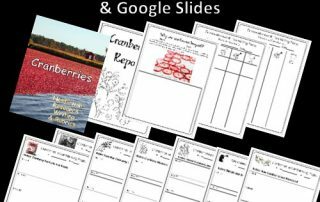 Cranberries Revealed by Wayne R. Martin -- This post has a book review and free educational resources for teachers and homeschools. 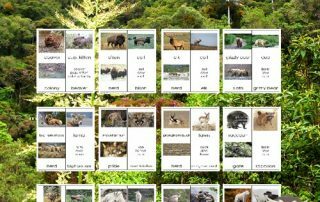 This post has a free printable for North American Wildlife animals with family names (buck, doe, fawn) and animal group names (herd). 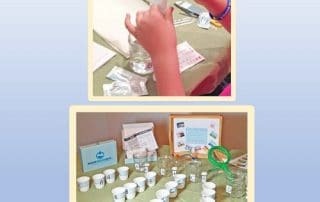 Water Testing Kits for Science Activity Where is water found? 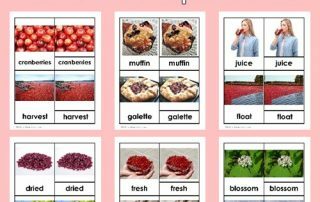 What can be in water? How to test water? How we set up the experiments. 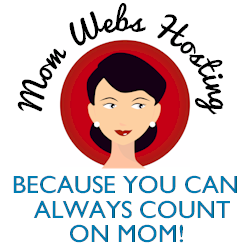 Weather Calendars thru June 2020 for Students premium eMembers -- students record days of school and weather. 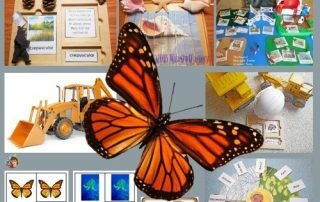 Calendars begin with May 2017. 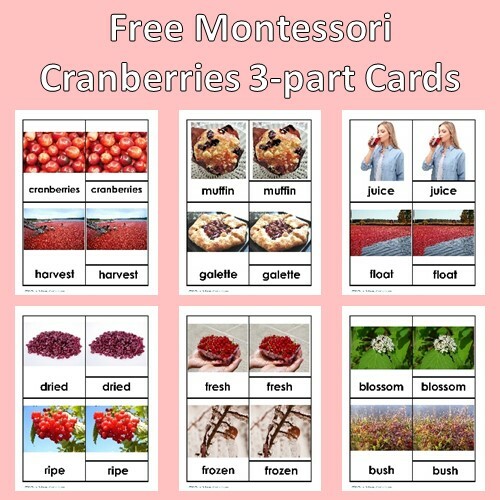 This blog post is a round up of Montessori instant resource downloads on this site. 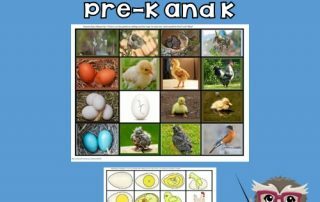 More free PDFs may be found in the free eMember area. 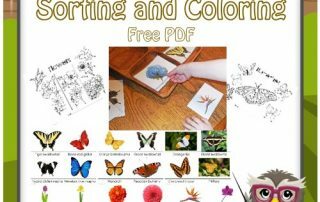 Flower or Butterfly Sorting and Coloring Free PDF Engage a young learner who might mix up flowers with butterflies. Both are so beautiful! 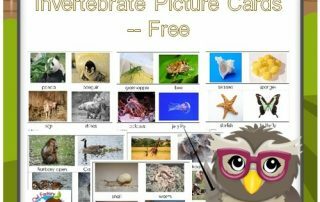 This post has an invertebrates and vertebrates card sort free PDF. 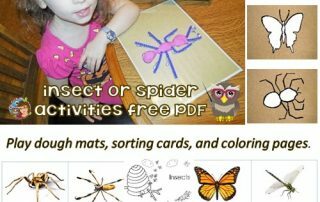 These are picture cards for Pre-K and primary grade science centers. 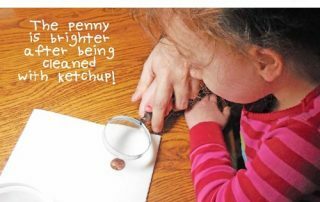 This post is about using common kitchen food ingredients for penny cleaning which is a fun science experiment for children to try.